Your goal on this project is to redesign the shoe box. Why? The process of making cardboard is ridden with toxic chemicals. Most sneakers are Made in China, Indonesia, Korea or the Philippines – which means reducing the amount of cardboard can reduce the cost of shipping the shoes from the manufacturer and also from the distribution center to the point of sale. Any idea of yours must be sustainable and environmentally friendly. Your idea must include a steps that will be taken to reduce or eliminate waste going to the landfill. A picture must be taken of the prototype and callouts added (explaining features). The image must be uploaded to one of the team members wikipage. Has anyone already solved the problem? What did their design look like? Find three websites that show these designs or talk about how to design it. Copy and paste the web addresses to your own wikipage (10 pts). Include an appropriate title. Log off your computer and put it away. Now that you’ve seen some successful designs, use your imagination and sketch in your composition book similar, but different designs than what you saw online. Sketch at least 3 ideas. Keep in mind the constraints listed above. Discuss. Brainstorm. Share your sketches with your team. Discuss each design. Negotiate and pick one design to try. The final design should have dimensions (so you can build it to scale) and labels explaining features. You need to build a ‘full scale’ prototype. 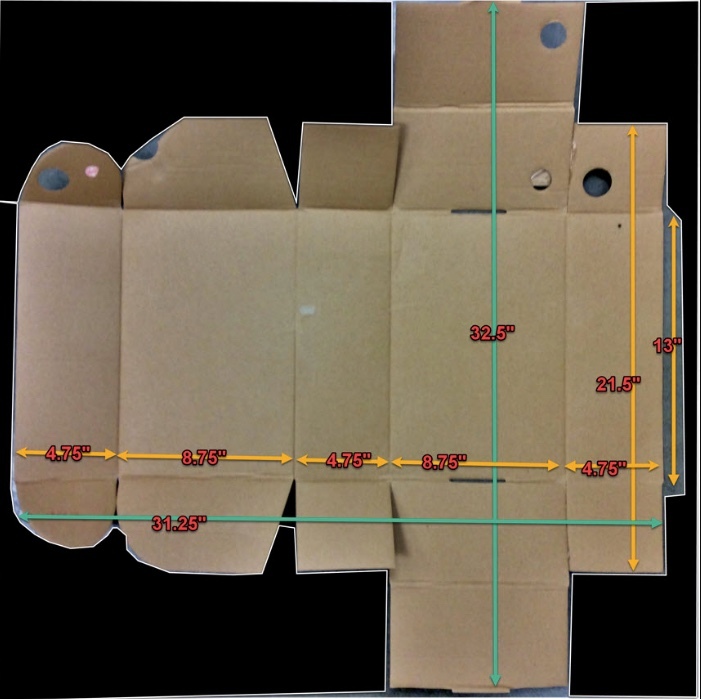 (Teacher will be looking at your sketch with dimensions and measure your prototype) Before you start building, discuss how you should build it. Who should do what? Can one person do a part, while the other does another part? What materials will you need? What tools will you need? How will you put it together? Does it need glue or can you do without? Look at class example. After you’ve built it, start with the question, how can we improve this design? Look back at your other designs and see if you think another would work better. As a team, you will present your design to the rest of the class. All team members are required to participate. Your team should plan what should be said that best represents your design. It should be that you’re trying to sell your idea to a shoe company, like NIKE. Go to group members before asking teacher?